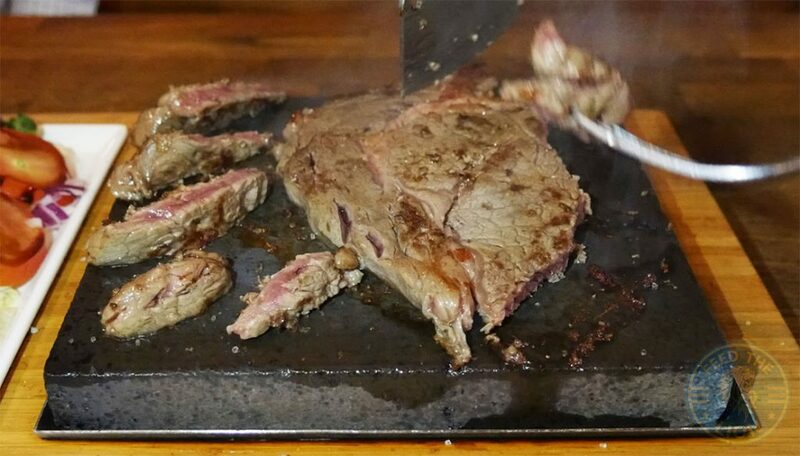 Embrace your inner chef as you sizzle succulent steak on volcanic stone to your own, personal desire. 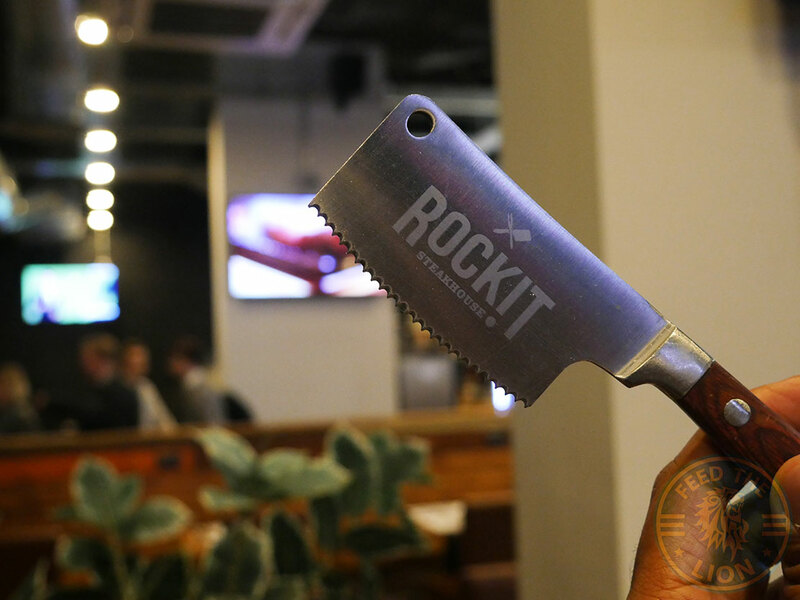 There’s no doubting the grandeur and ambition of RockIT Steakhouse on the busy stretch of Commercial Street in East London’s Whitechapel. 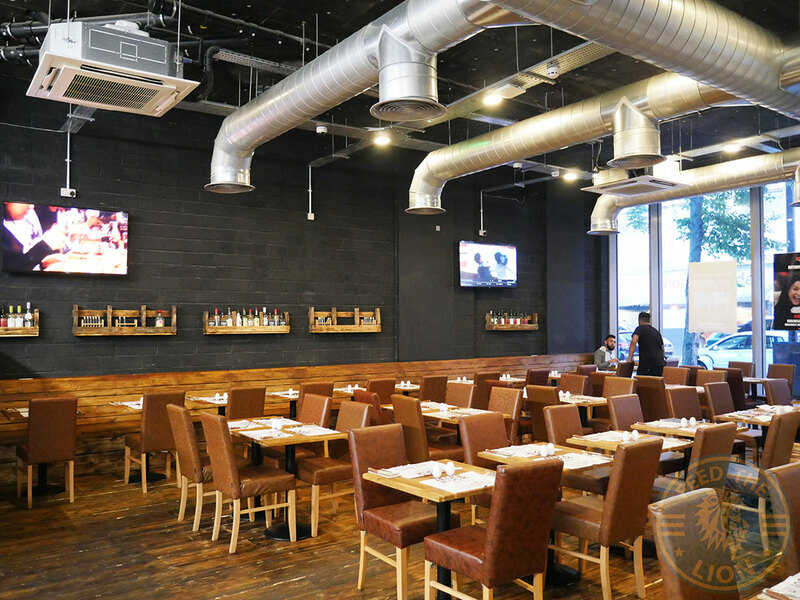 This 67-cover restaurant is huge, spaciously arranged, and, in spite of the black walls, airy and well lit. 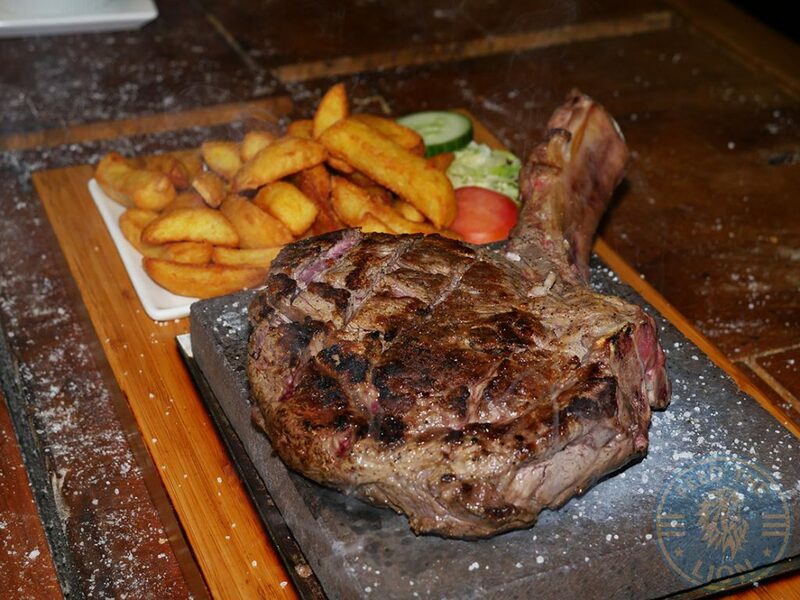 Overhead, there’s an expansive ventilation unit supported by two ultra-efficient AC systems all required to counteract the inevitable heat generated by the steakhouse’s USP – its volcanic stones. 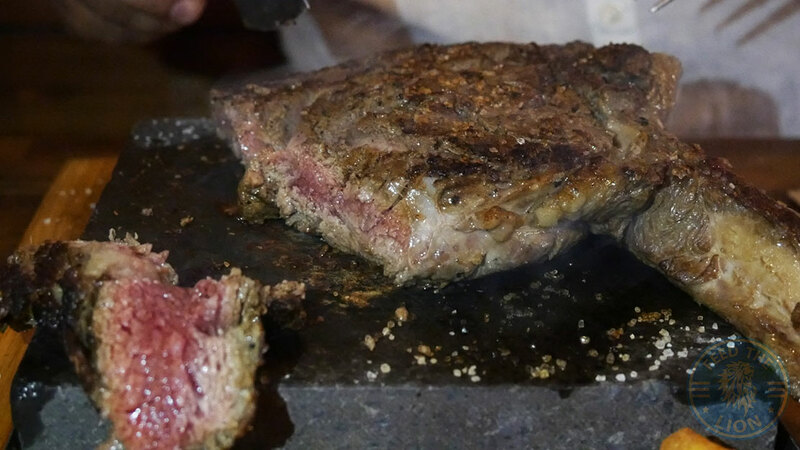 The idea is quite simple: order your steak; then proceed to satisfy your carnivorous inner-caveman by enjoying the process of carving, cooking and preparing your steak to your satisfaction. 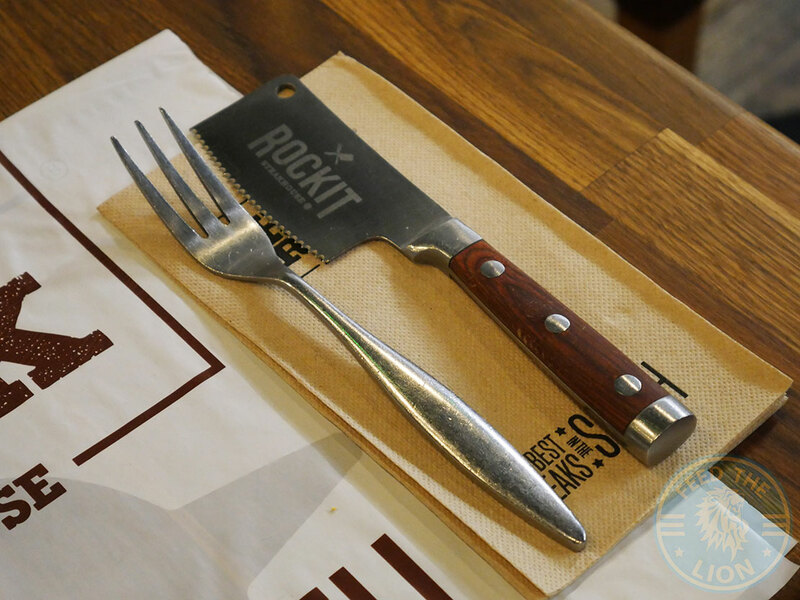 With the volcanic stones reaching temperatures in excess of 350°C, the preparatory work done by RockIT in making this experience as hassle-free as possible is exemplary. 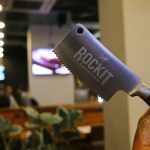 Not only does it provide diners with bespoke aprons, which you’ll definitely need given the inevitable spit-back of the cooking process, but also bespoke carving knives too, which, we were informed, have had a tendency of going missing. Simply presented mocktails which, truth be told, were decent without being anything special. Hence, while the pineapple in the Pina Colada came through nicely, the coconut cream wasn’t as effective in its counteractive sweetness as it should have been. Similarly, the Strawberry Daiquiri was fairly insipid and uninspired, while the Mojito, though offering a good, tangy kick, had a peculiar, almost bitter, aftertaste. 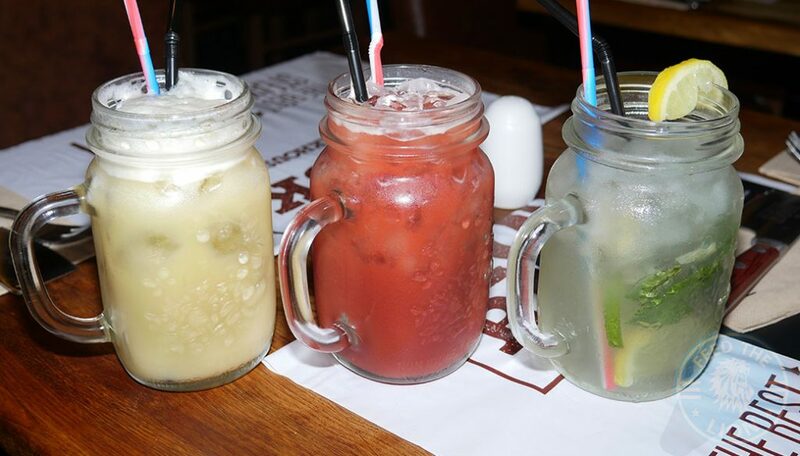 Having said that though, the Mojito would be our choice of mocktail. 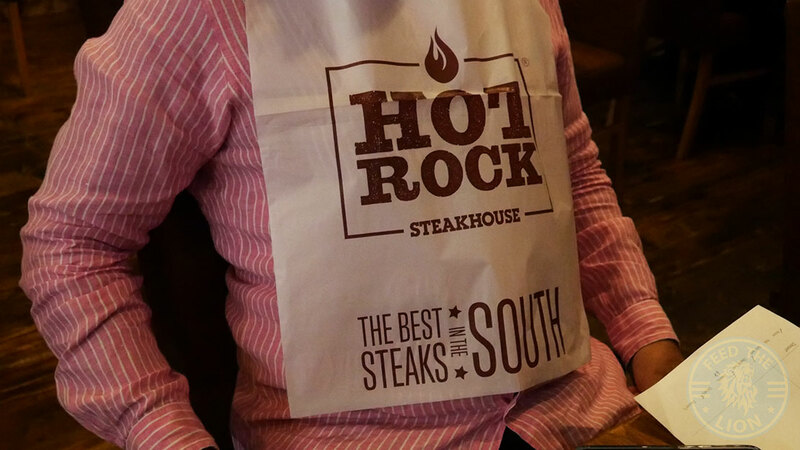 But it was the Manager’s Special (not on the menu) which we’d recommend. 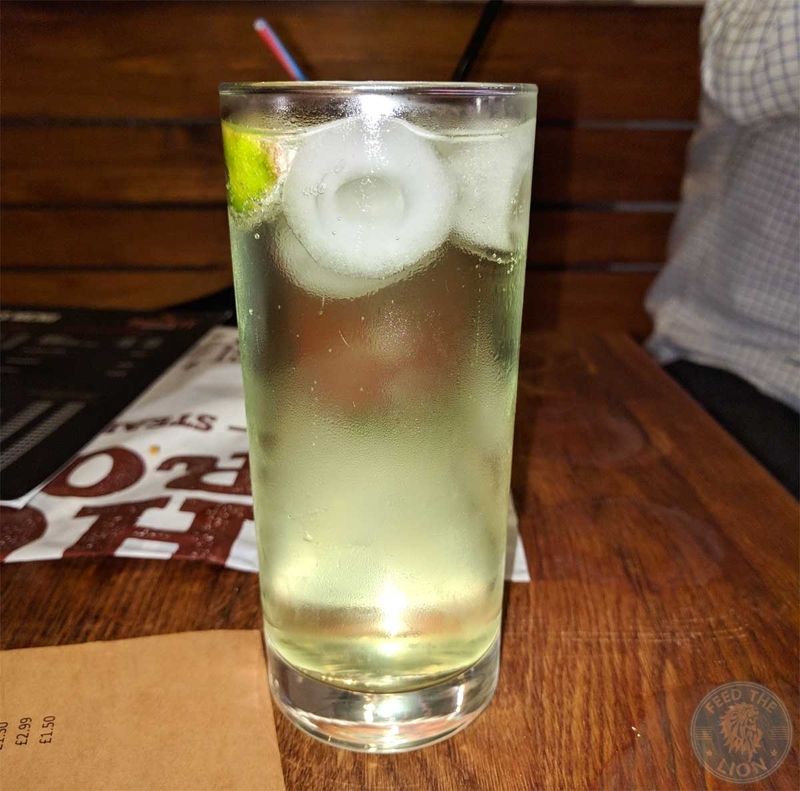 A simple enough concoction, and quite gentle in its delivery of the lime, but refreshingly good, extremely sparkling, and preferable over the aforementioned mojitos. 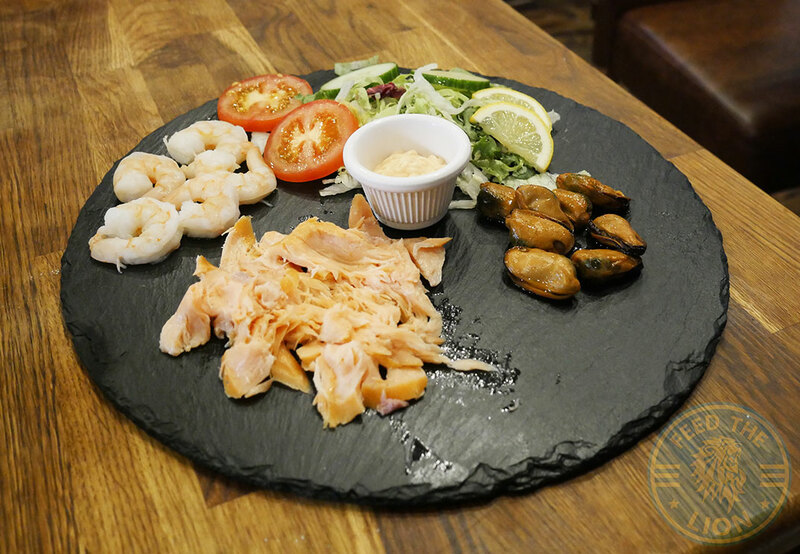 What a spectacularly presented Sharing Seafood Platter-for-two this was. 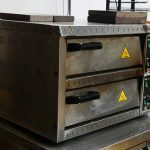 And absolutely no doubting the execution and quality of the constituent elements; each one prepared to perfection. The idea here is to move clockwise starting with the delicately smoked mussels, which were as tender as one would like and certainly some of the best we’ve ever had, before moving onto the strongly smoked, soft and succulent salmon, which was to die for, before ending with the lukewarm prawns, which ought to be had with the thick and creamy marie rose sauce. 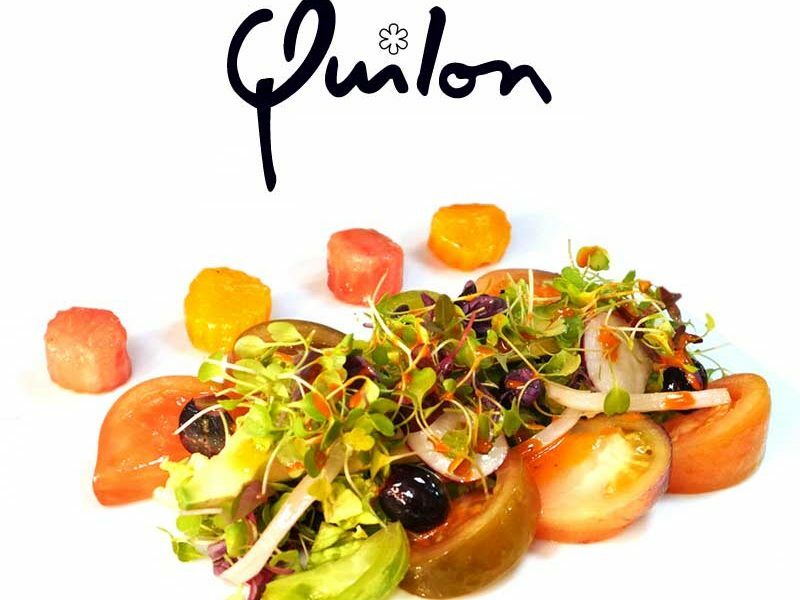 A light and delightful starter that will definitely prime those tastebuds ready for the main course. 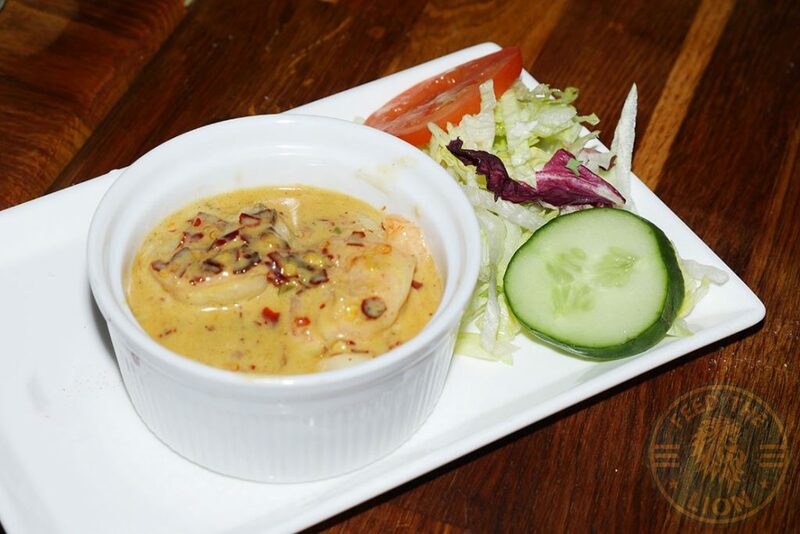 Wow; there’s no denying the balls on this little bowl of Garlic & Chilli King Prawns – right in your face! 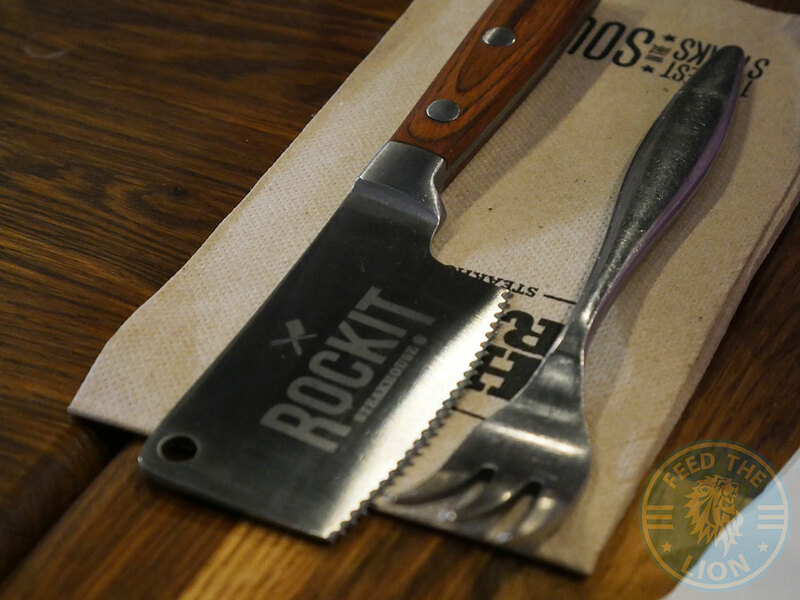 The intensity of the chilli heat, which really packs an immediate wallop, is unmistakable. We usually like to be able to taste the freshness of any seafood, which in this case were as tender as you’d want. In this case, however, we’ll make an exception, given how extraordinarily good and overwhelmingly addicitive the chilli creamy sauce was. 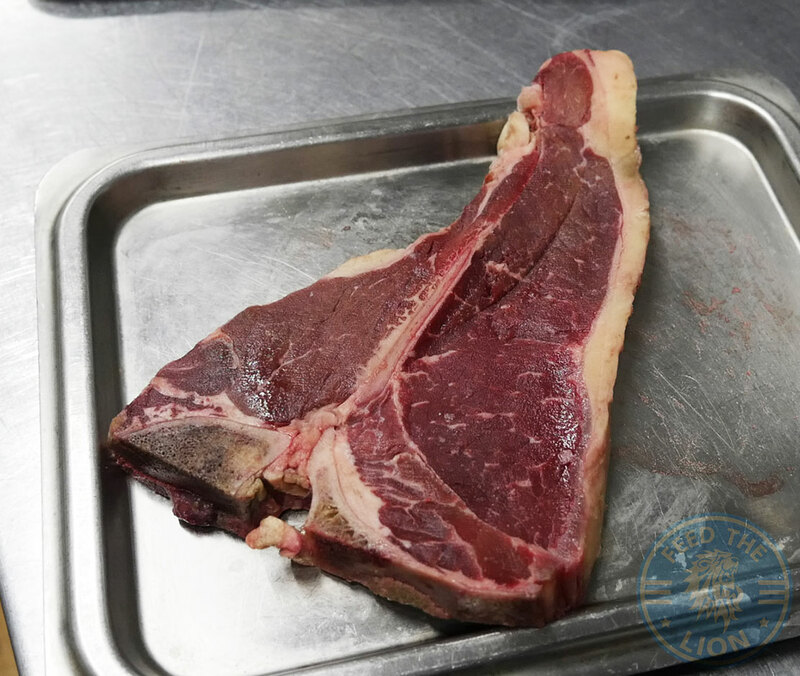 Before we get into the business end of things, note that all steaks are served with chips and a garnish of salad, with the option of upgrading your side for only £1.00. 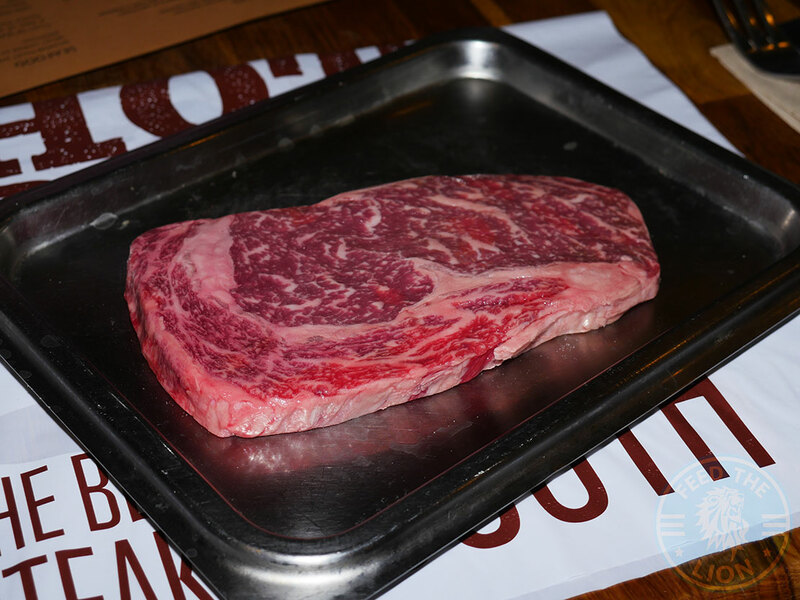 First, a little background info on this expensive cut of Wagyu. 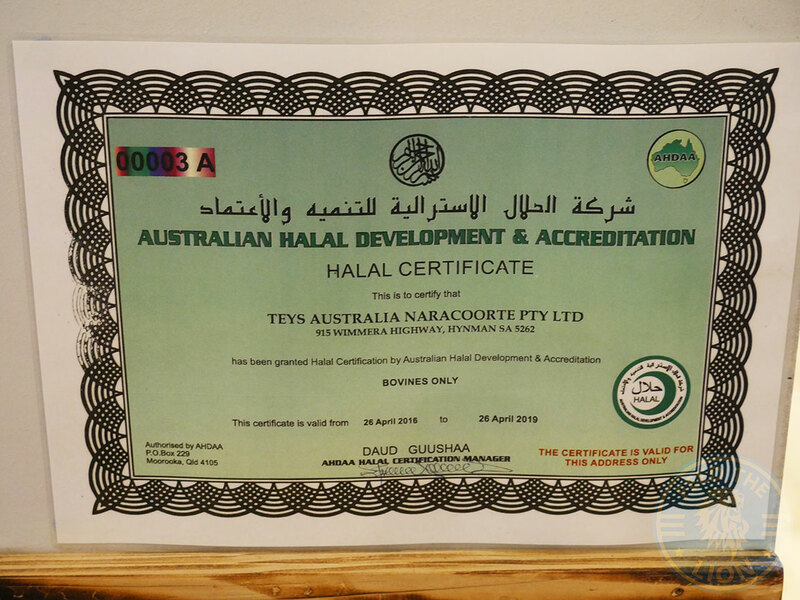 With the owner failing, despite his best efforts, at securing quality Halal, British wagyu beef, his next best option was transporting it up from Down Under, where the marbling score, i.e. 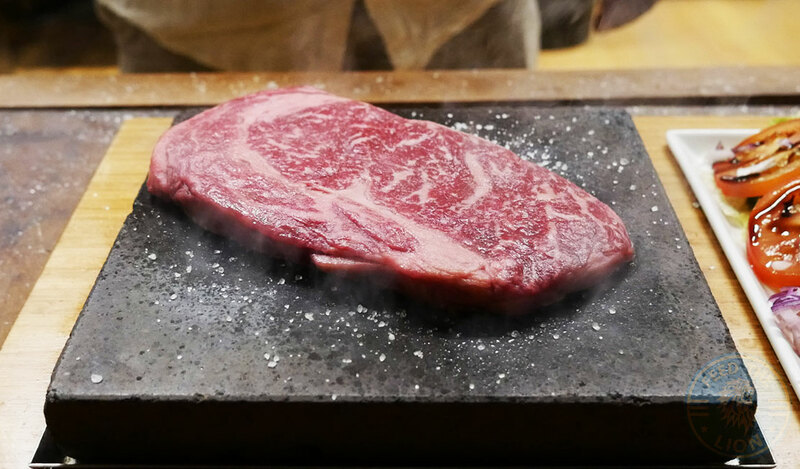 the visual assessment of wagyu based on the distribution and texture of its fat flecks, is graded between 0 to 9. 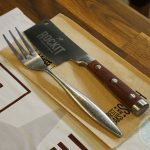 In RockIT’s case, they’ve managed to secure, we were told, an seriously impressive grade 7 wagyu. 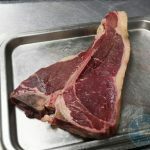 With all steaks preseasoned using sea salt, all that was required was some TLC and a sharp eye in making certain that this gorgeous piece of meat didn’t go above medium (and don’t you dare spend £74.99 and even think about cooking it above this!). 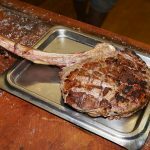 What we got was meat heaven – an absolutely sublime piece of ultra-soft and tender cut, which, courtesy of the searing heat, was cooked in no time. 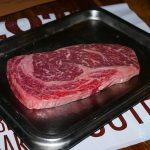 Granted it’s expensive; but, if you haven’t enjoyed a prime cut of wagyu before, then basically, you haven’t had meat! 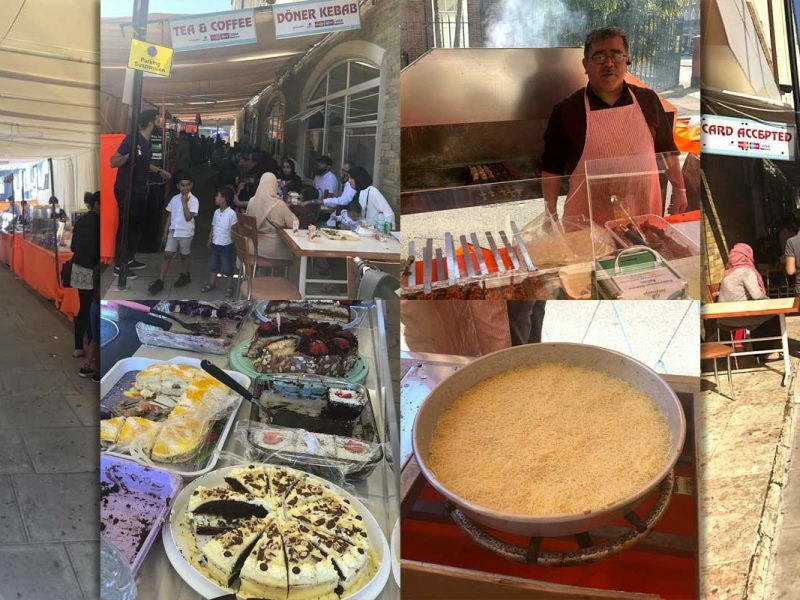 In short, this ought to be on your bucket food list! 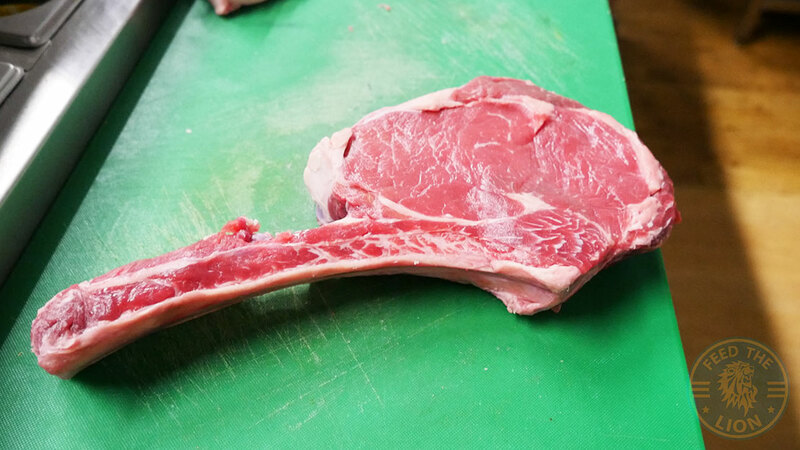 The best of both worlds here, with sirloin being the longer, more prominent side, and the fillet its opposite. 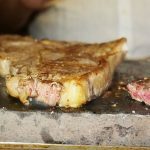 As for that outer edge of fat partnering the sirloin, don’t waste the opportunity of using the intense heat of the rock to properly crisp it up for an additional textural type. 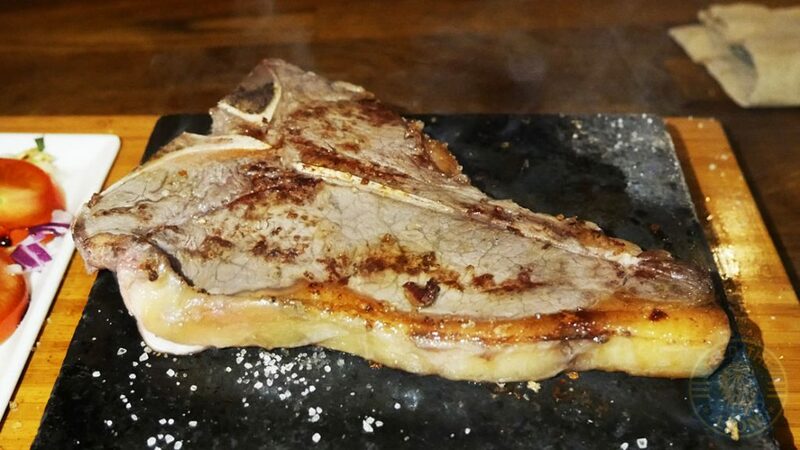 In the end, this truly was the best of both worlds, with the flavourous sirloin and the more tender fillet satiating our desires. Alongside this, we had the fluffiest of triple cooked chips for £2.99, with a crispy exterior. 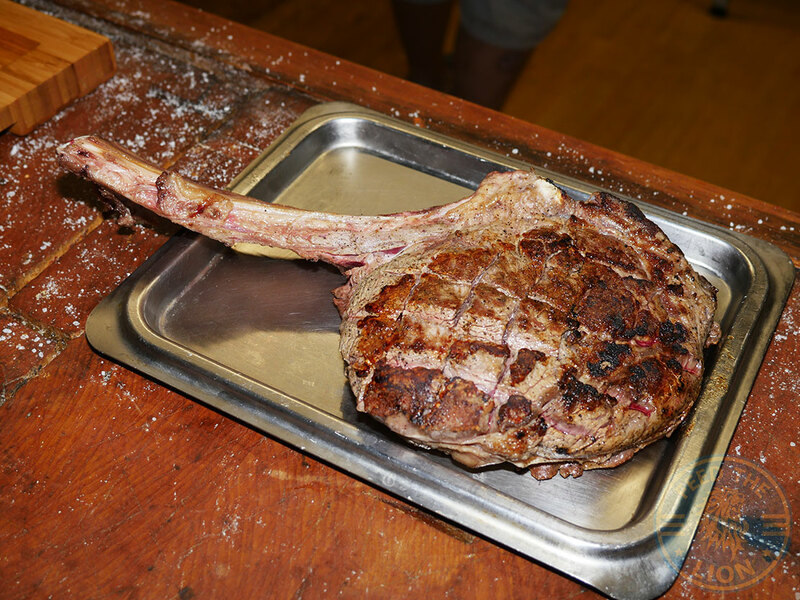 And if you’re looking for some fun, then you’ll absolutely love cooking up this humongous tomahawk, all 1.2kg of it, which includes the large bone. Be sure to take your time with this whopper. 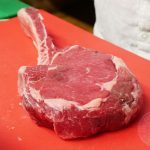 In doing so, what you’ll find during the cooking process from medium to well done, is a gradual change in texture, that includes the beautiful charring of the meat on the outside, alongside a steady intensification of the flavour of the meat. It really is an experience in and of itself, and one that’s worthwhile the visit. We’ve had some cracking wagyu burgers over the years, with the most recent by Zelman Meats going on to win our Burger of the Year 2017 award. Following on from the steaks had above, you can imagine our excitement. So how best to describe our disappointment? 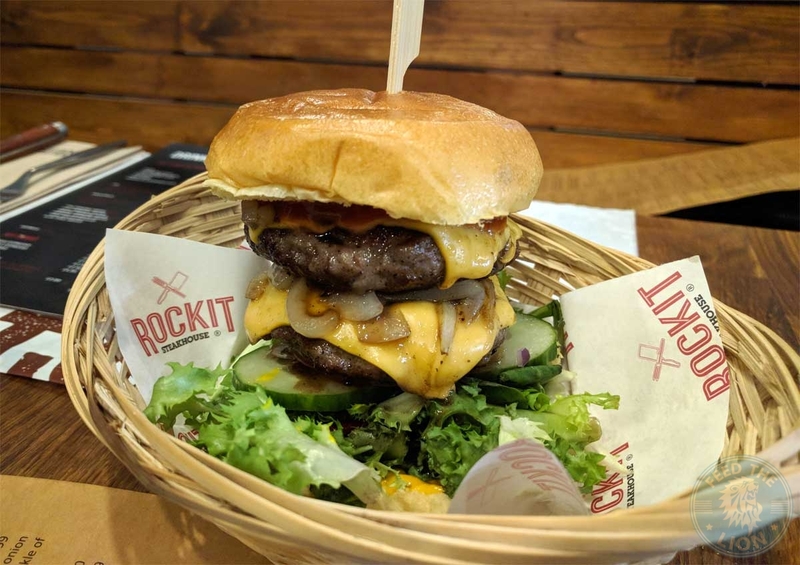 To be sure, the patty was actually very tasty, being soft and succulent, and having that deep umami taste so distinct of quality meat. What let things down here was the essential make up of the burger. For one, who puts cucumber in a burger any more? 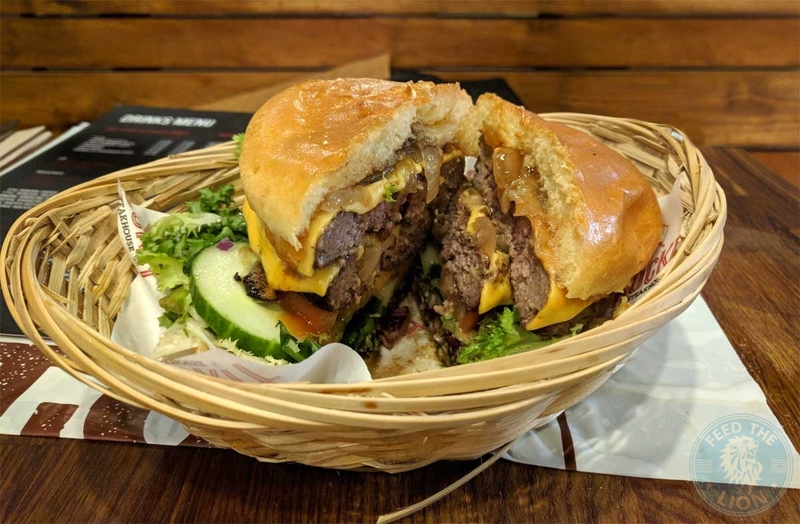 Basically, this was a standard American burger, if you will, comprising of fried onions, tomato, cheese, lettuce and ketchup… oh, and cucumber… and that’s it! Honestly, the chef could have done so much more with this. Having said that though, this is a good burger, without being anything spectacular. We were perhaps the victim of high expectations. 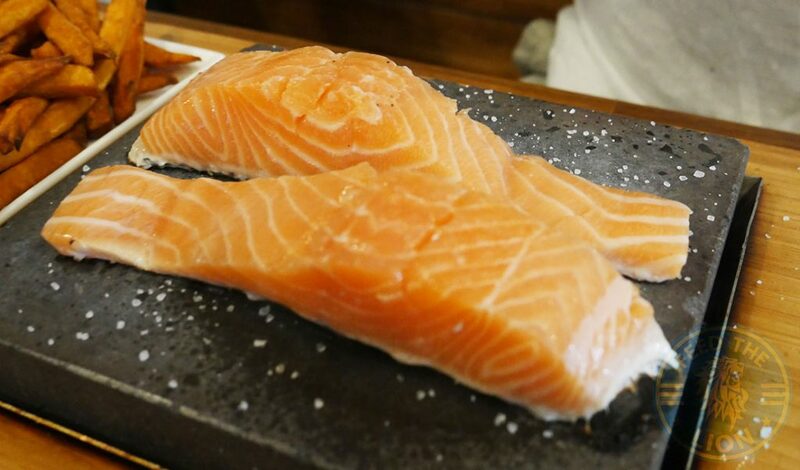 A quality piece of Salmon made even better by the cooking process itself. 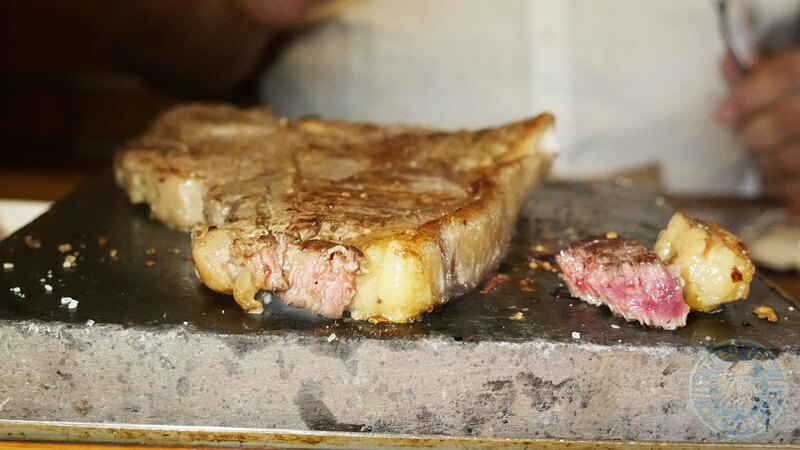 Making certain to place it skin-down on a sizzling hot and pre-seasoned volcanic stone, will transform this gorgeous piece of fillet steak into something indescribably unique that’s unachievable via a grill or a pan. 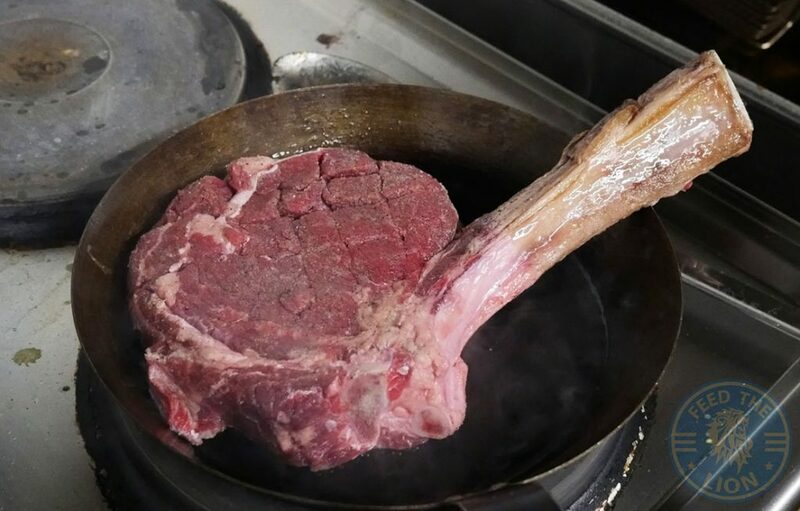 Unlike steaks, be sure not to turn this over too hastily. Instead, watch closely for the flesh closest to the heat to lose its orange hue and turn progressively paler in colour from the bottom-upwards. 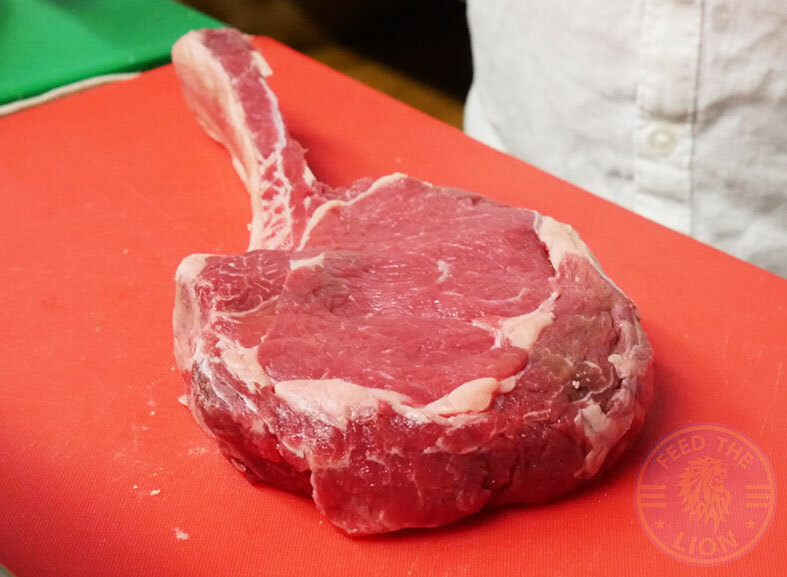 After about a minute, you can then slide your knife in between the skin and the meat and separate the two. But, don’t you dare discard of the skin. 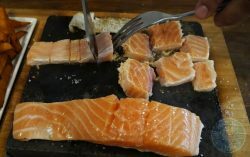 Rather, take advantage of the heat and really crisp it up for a deeply fishy textural contrast, that’s enhanced by the sea salt, to enjoy alongside the beautifully tender and succulent, almost caramalised, chunks of salmon. 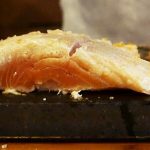 A truly memorable experience courtesy of said stones, made better by the quality of the salmon. 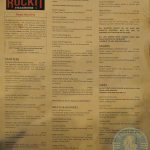 Kudos RockIT! Not on the menu; but can be ordered on request. 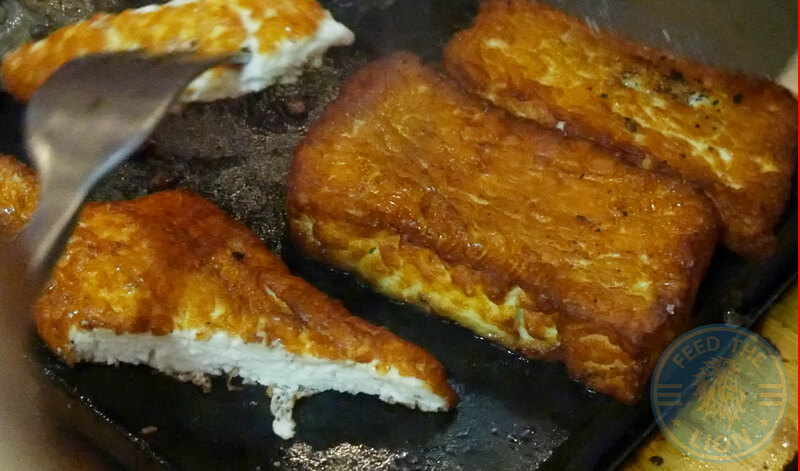 These slices of quality Halloumi weren’t exactly on the menu, but believe you us, be certain to putt in an order for these. That golden crust you see in the above picture isn’t the result of anything additional being added to the cheese, but entirely the result of the intense heat. 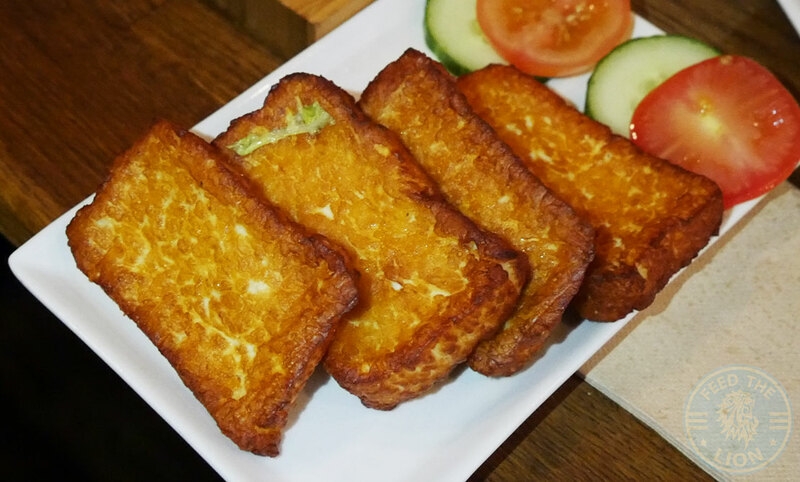 Thus, what you end up with is this delicately crispy casing à la grilled cheese, except that it’s far cheesier in taste, and, therefore, goes superbly with any steak, meat or otherwise. 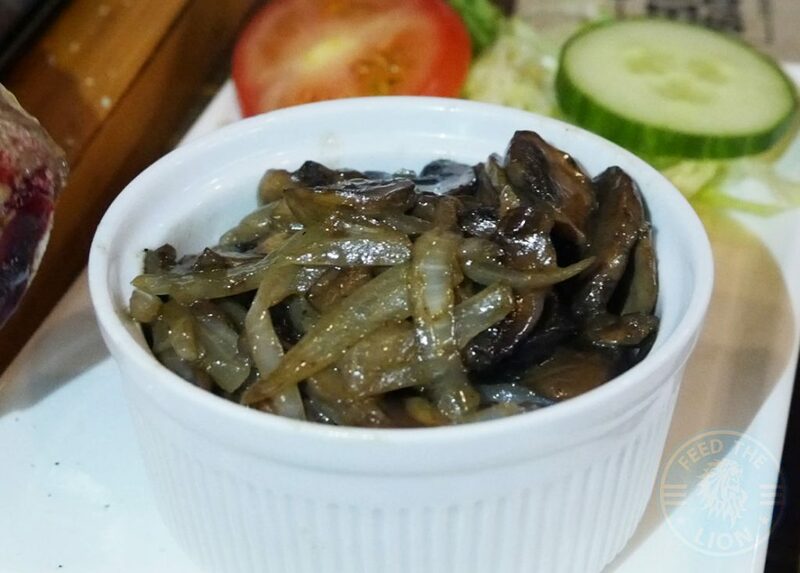 And how good was this mixture of musrooms and onions. 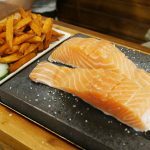 Had we not known that these were simply seasoned with the salt and pepper, we’d have believed there was definitely something else used to extract such intense earthy flavours. We would have enjoyed this on its own, it was that good! 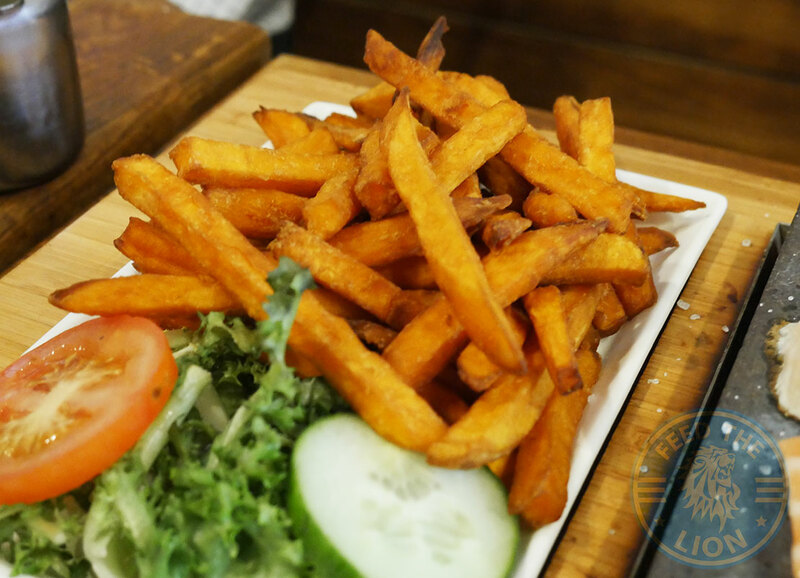 Despite these Sweet Potato Fries being thinly sliced, they weren’t as crispy on the outside as we would have liked them to be. 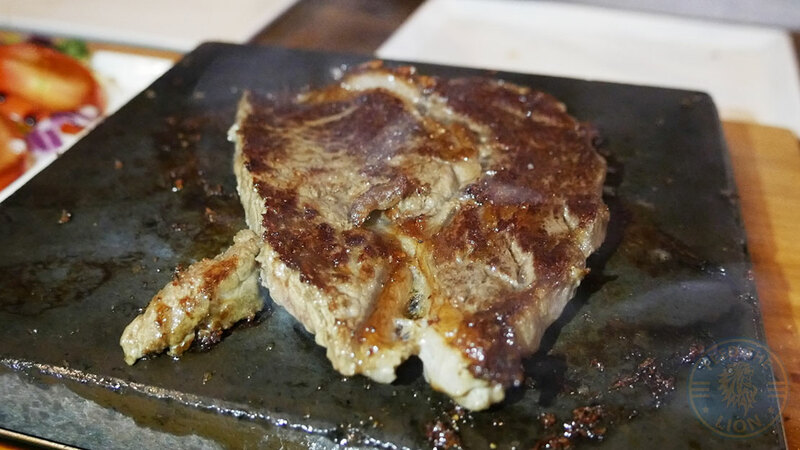 While the Garlic Butter is to be melted atop the hot plate and used to smear over any a given steak, the watery blue cheese was amazingly pungent. The equally watery peppercorn sauce, however, didn’t come through as favourably as it should have. 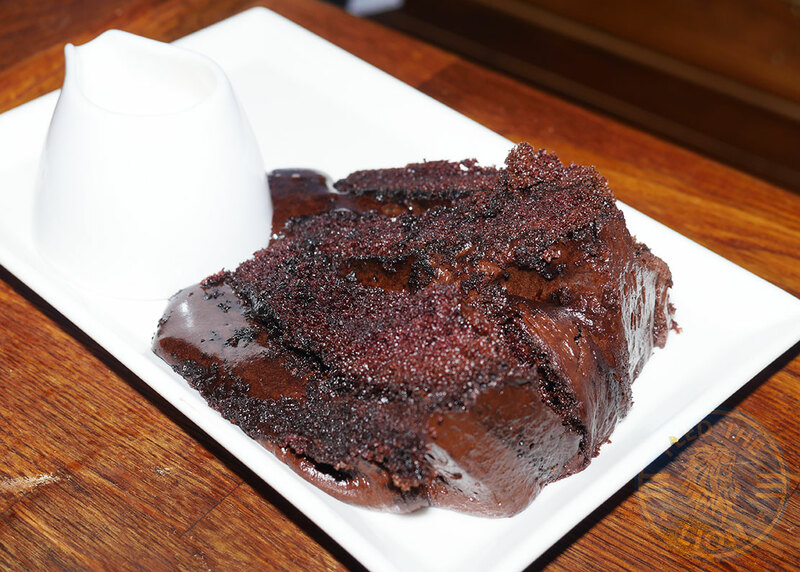 This Chocolate Fudge Cake was essentially warmed up and partnered with a bowl of cream. And while it was nice and chocolatey, it didn’t do justice to the quality that preceded it. A Sticky Toffee Pudding ought to elicit a sense of nostalgic comfort for those in the know. As such, we were looking forward to this one. 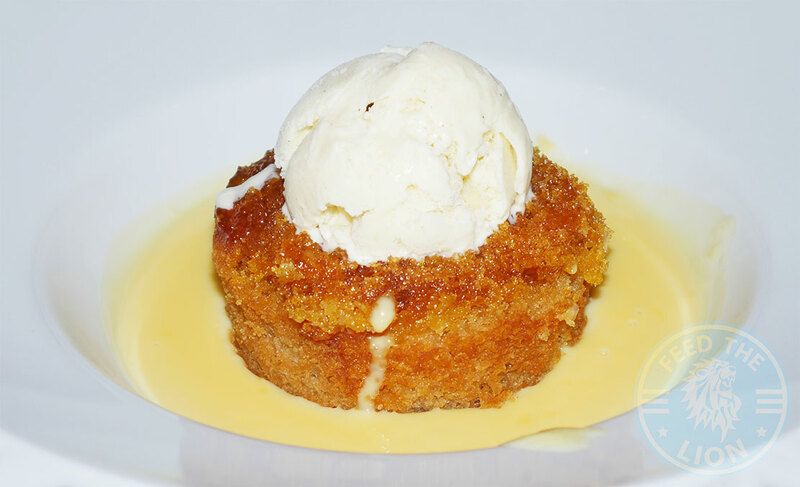 And while this cake was as soft as you’d like, though topped with a scoop of relatively hard vanilla ice cream; and in spite of the well made custard, this again flattered to deceive. 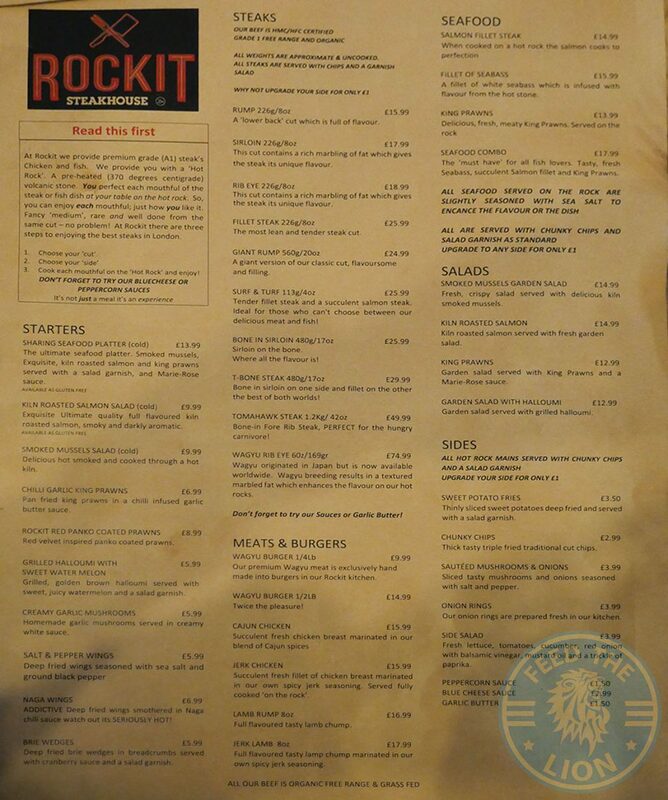 RockIT Steakhouse would do well to revisit their desserts and introduce ones that compliment all the above. 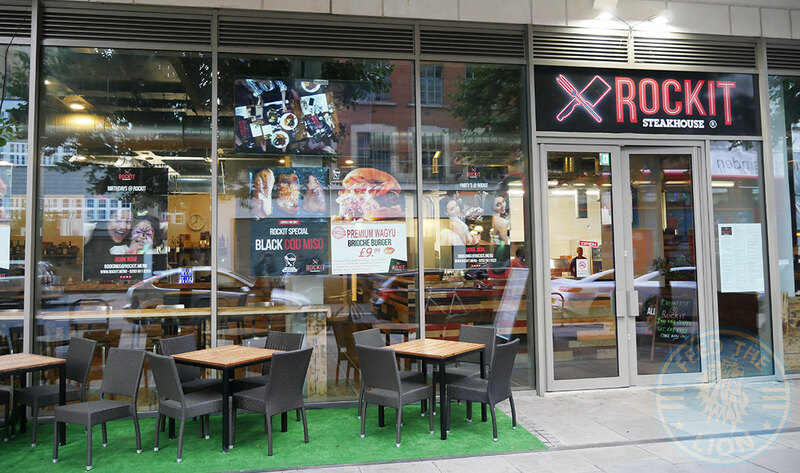 When you have a steakhouse that's introduced both a £74.99 wagyu steak to their menu, as well as a wagyu burger, you know they're aiming high. 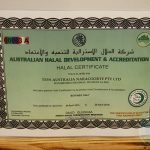 It was for this reason that we were looking forward to visiting this fully Halal steakhouse, that had the temerity of introducing such a variety of expensive cuts of steaks to East London, and that too Whitechapel. 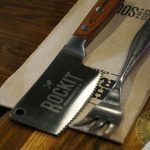 Now interpret that as you will, but there's no questioning the ambition of RockIT Steakhouse, which stems from the success the owner said he has enjoyed at Hot Rock Steakhouse in Portsmouth. 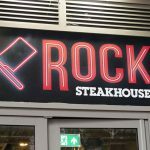 Apparently, he was the first one to introduce the concept of hot rock steak cooking to the UK's Halal food market. 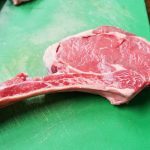 Be that as it may, we were left thoroughly impressed by both the concept and, most importantly, the food, especially the steaks. 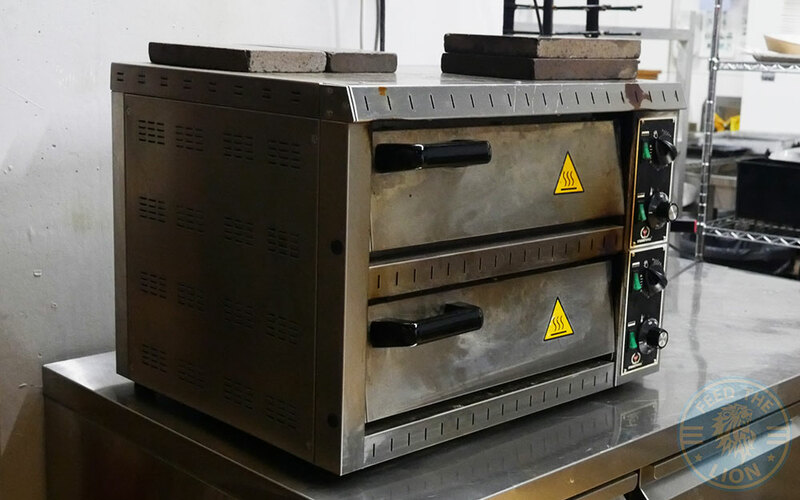 The volcanic plates not only add an undoubted level of theatre, but also play a unique part re the cooking process in a way that simply cannot be replicated otherwise. 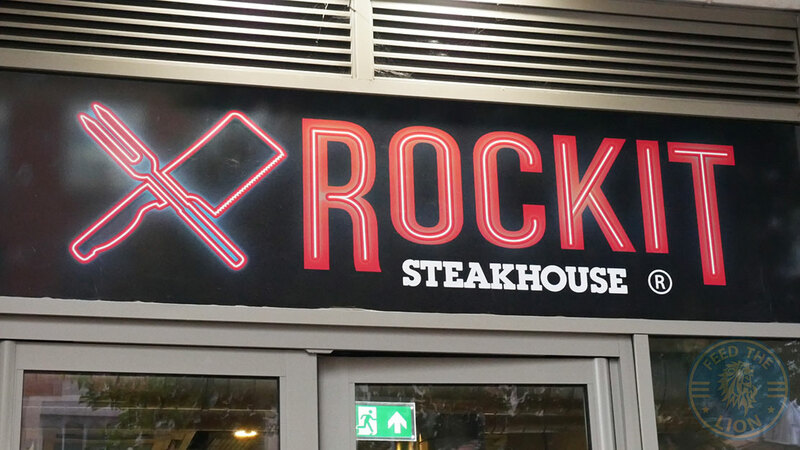 While the drinks and desserts section require improvement, we believe RockIT Steakhouse has just done enough to deserve a 4.5/5 ROAR rating. 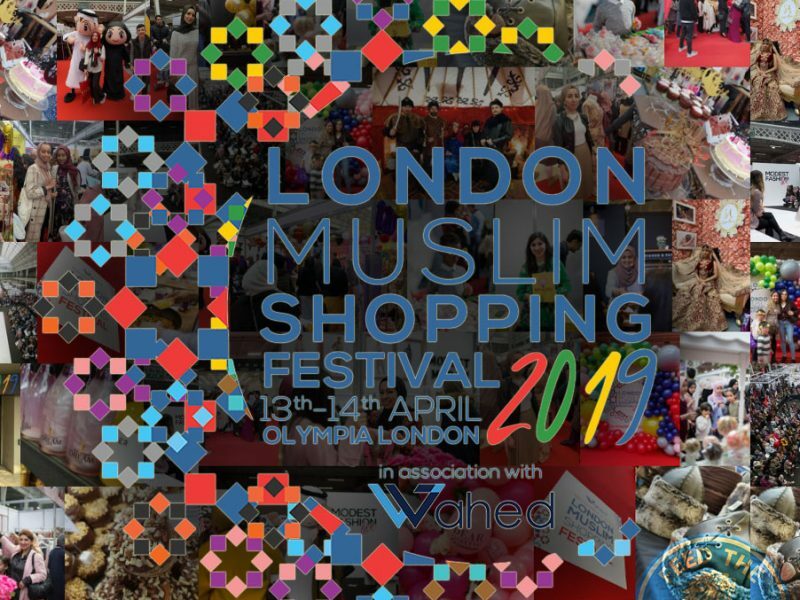 17 Commercial St, London E1 6NE. Amazing place, underrated by many but they have upped there game. 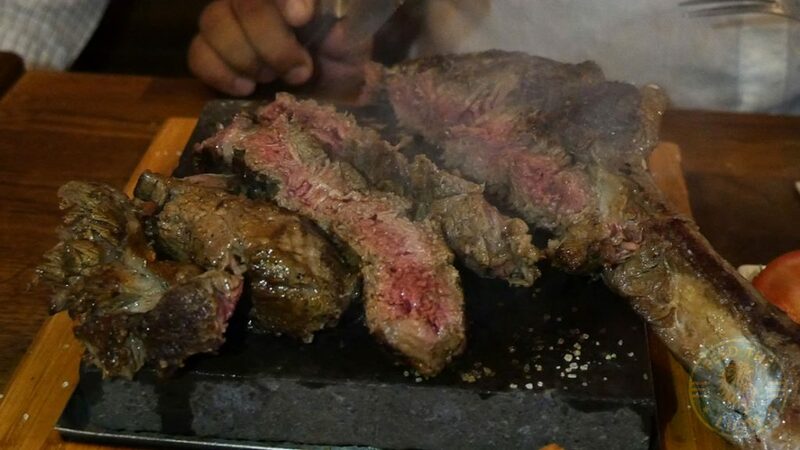 I haven’t had the wagyu as it was not available but the other steaks are good quality. May be not as good as your pictures show.